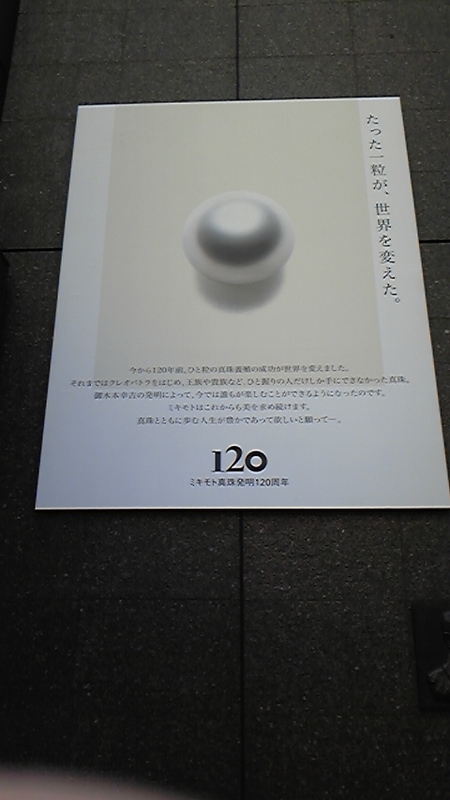 This year 2013, the pearl industry commemorates the 120th anniversary of pearl-culturing technology. 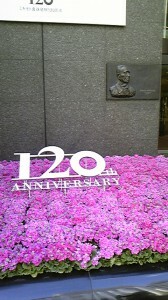 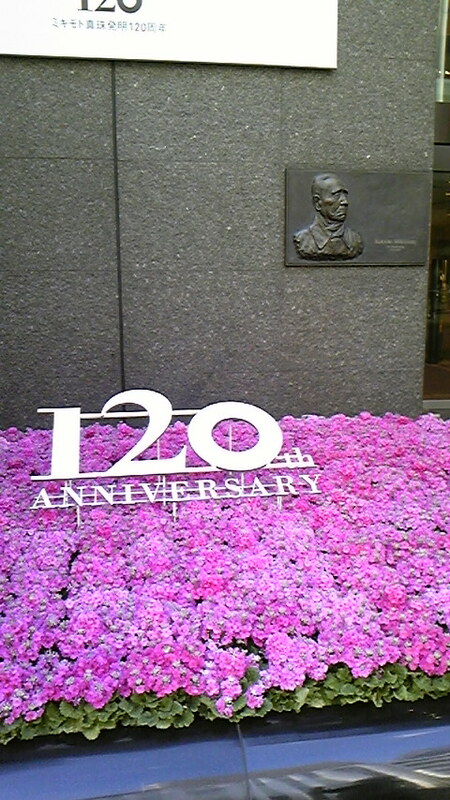 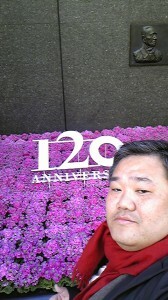 Koukichi Mikimoto, the founder of MIKIMOTO (http://www.mikimoto.com/jp/) whose flagship store is located in Ginza Tokyo succeeded in culturing pearls as the first case in the world in 1893. 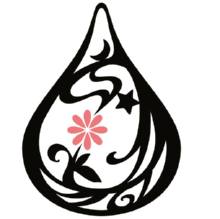 Since then Koukichi was called “The King of Pearl”. 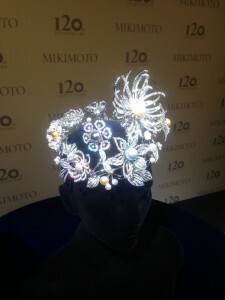 On this 30th MIKIMOTO released a special accessory with pearls and jewels called “MIKIMOTO Pearl Crown “DREAMS&PEARLS”- twelve pearls and dreams”. 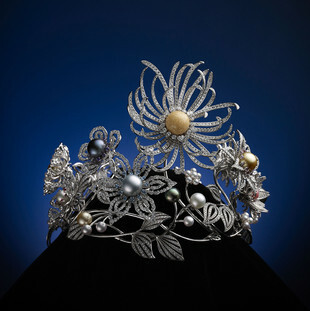 the item can change its form between a “crown” and a” necklace” and has a shape of 12 flower blossoms made of big natural pearls of 5 different types and 3400 diamonds. 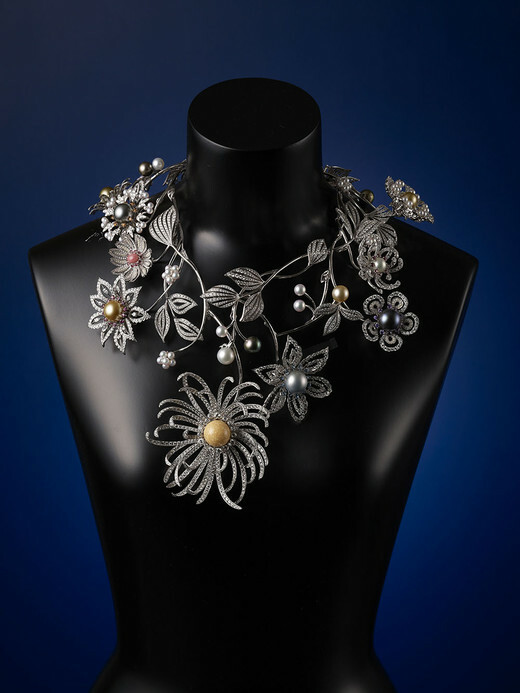 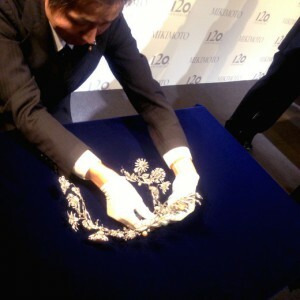 The designers took more than 2 years to complete this breathtaking and splendid pearl treasure. 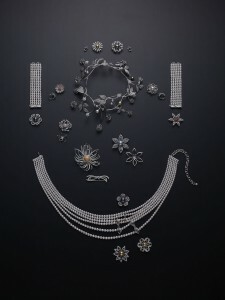 Therefore, I am so happy I learned ABC of the concept of pearls in this special year to pearl industry.